Comic-Con isn’t really my scene, but this year a trailer dropped and with it, so too did my pre-emptive ten bucks for a theater ticket. Amidst the other announcements, none more enchanted me than beloved director Guillermo del Toro’s fusion between fairy tale and horror story, The Shape of Water. Just…. just look at it. Through whatever machinations of fate and luck, sometimes I manage to hop onto a big thing before it becomes big. While sometimes that thing is a little more niche (like a mysterious little dating sim for mobile devices), making it that much more surprising when it does become huge, this time it felt inevitable that this YouTube channel would rise up in the ratings and take the internet cooking world by storm. If you’ve checked out the front page of YouTube at any point in the last year and glanced at the trending videos, then I’m sure you’ve seen a link to the show Binging With Babish. If you’ve avoided them because trending videos are typically trash and not indicative of what’s actually good on YouTube, then I’m here to tell you that you need to watch at least one episode immediately. I’ll even let you pick. There were two things I knew when I went into this movie a couple days ago. 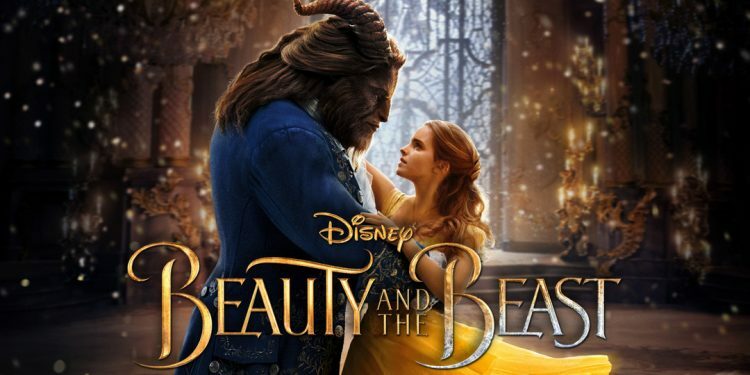 For one, Beauty and the Beast is a classic among classic Disney animated films. More pertinently, though, is that I am way behind on any sort of analysis I could offer on this movie. Beauty and the Beast’s 2017 remake came out back in March and despite me kind of wanting to see it, I never got around to it while it was in theaters. For the sake of full disclosure I’ve never watched any of the previous Beauty and the Beast animated films in their entirety, so I don’t really have any of that childhood attachment or nostalgia for the film that the remake was trying to desperately to cash in on. When the 2017 version was originally announced, I wanted to watch it mostly because of the darker aesthetics–I wanted to see if Disney had learned anything from their Alice In Wonderland mess. As fate would have it, though, I jumped into the film with the aesthetics’ unwanted friend tagging alongside it: the painfully laughable characterization of Le Fou that Disney (or Le Fou’s actor, Josh Gad, at least) tried so hard to call “gay representation”. I’ll admit, that may have colored my viewing more than a little bit. Still, that alone didn’t make it a bad movie. What made it a bad movie—maybe bad’s a little harsh. Exhausting?—was how hard it tried to convince me that it was better than the sum of its parts. This weekend, I rushed to the theater to see Wonder Woman. I was filled with both hope and fear. 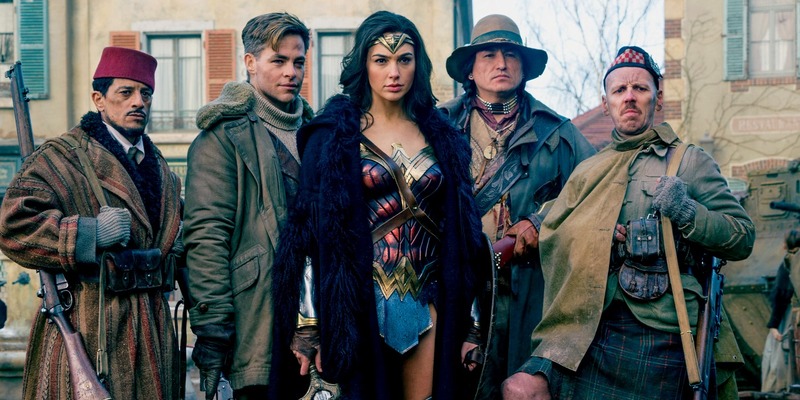 I knew that if Wonder Woman did poorly that we might never see a female led superhero movie again, and I knew that so far DC Comics’s movies have left a lot to be desired, but I was hearing good things about the film so I walked in hoping for the best. And praise Hera, I have never been more pleased or satisfied with a superhero film. Spoilers for the Wonder Woman movie below.